15The path to becoming a Master Mason is a profound and enriching odyssey, full of great personal rewards to the curious mind and the foundation to a lifetime of learning, fellowship, and personal growth. However, while the journey from petitioning the lodge to receiving one’s Third Degree is a crafted and guided experience, once a Brother has become a Master Mason, he is often left with a daunting feeling of “what’s next?” as he works to make sense of his options and surveys the opportunities available to him. Unfortunately, many Brothers may find diminishing returns when standing on the shore of this vast ocean of possibilities, and struggle to find their place in the Craft. Enter the “1st Year of Light” Masonic enrichment program. This program, conceived by Libertyville Lodge Brother Jeff James and inspired by similar new Master Mason programs of other jurisdictions, provides helpful guidance and clear goals for a new Master Mason to work towards in order to have a meaningful first year in the Craft experiencing the many doors open to him. In following the “planks” outlined in the program, a Brother will get to experience participation in his own lodge, Masonic ritual and degree work, visitation of other lodges, lodge fundraisers and events, education, and fellowship. These experiences will help broaden his understanding of what Masonry is, and assist him in discovering his passions and how he most enjoys being a Mason. Please download and print off the form below for an outline of the various “planks” of the program, and a log for tracking your progress. The program is designed to last one year from the date the new Master Mason is raised, and to be completed in this duration. Current Master Masons are invited to begin on January 1, 2018. Click here to download the first year of light worksheet. I would strongly encourage ALL Brethren of Libertyville Lodge to participate in this program. Whether you are a freshly-minted Master Mason or a 50 year member, these objectives and activities will surely enrich your Masonic experience, and bring renewed energy and focus into your journey. This program is being “beta tested” here at Libertyville Lodge this year, and if well-received, may be rolled out in the district and eventually the state. Again, Libertyville continues to be on the leading edge of enrichment in the Craft, and an example for how our Craft can grow and thrive. Enjoying this site? 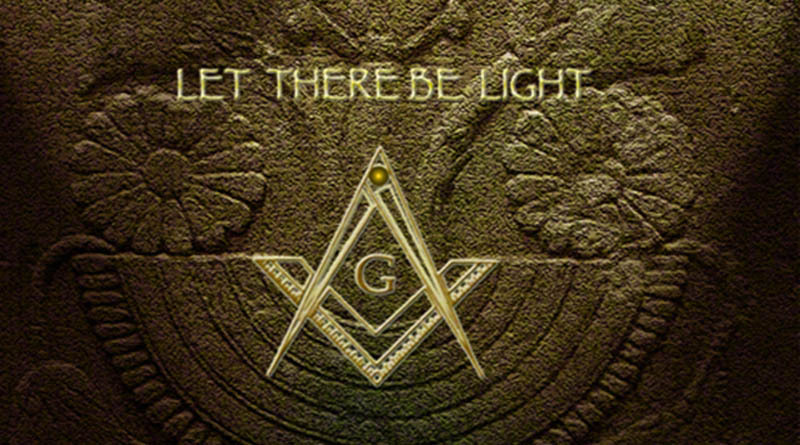 Want to learn more about Masonry and our Libertyville Lodge? Or have something else you’d like to tell us about or ask us? We’d love to hear from you. Our Stated Meetings take place on the second and fourth Friday of each month, except for July and August. Dinner is served at 6:00pm and the meeting starts at 7:00pm. Copyright © 2019 Libertyville Lodge #492. All rights reserved.